– Rotate, pinch and zoom objects to get the exact size you want to overlay on top of your Pooch. 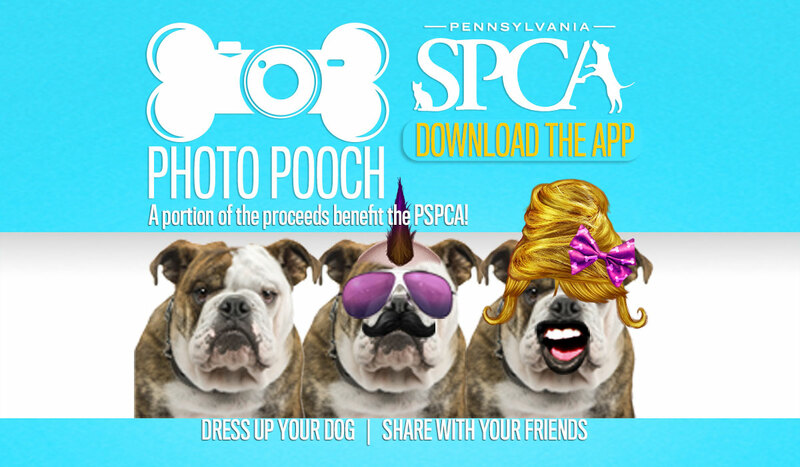 – Save photo to camera roll or share your Pooch’s new look with friends on Facebook, Twitter or email. – Purchase additional glasses, hats, facial hair and lips or teeth for your Pooch! A portion of the proceeds go to the Pennsylvania SPCA.